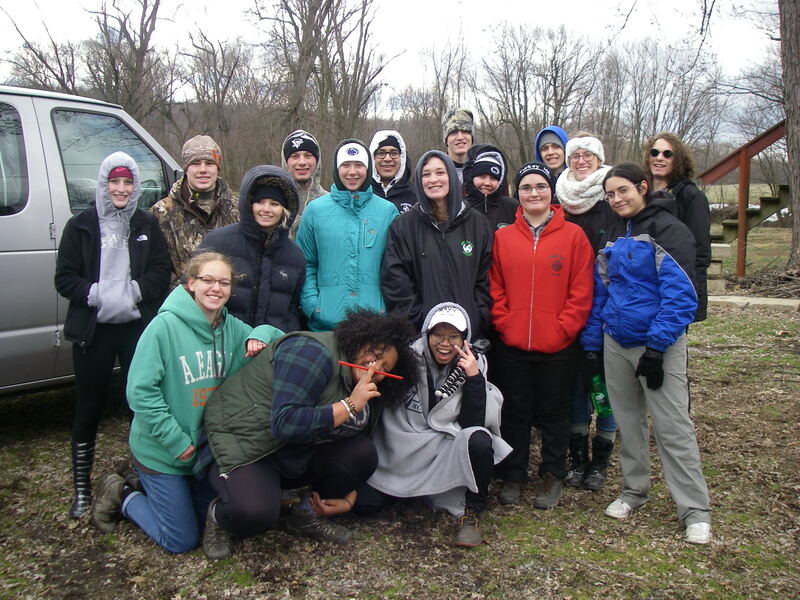 On February 13, 2017and braving relentless winds and below-freezing temperatures, current Donegal High School “Donegal Experiential Education Program (DEEP) #26 students maintained bird habitat boxes. This experience is part of DEEP’s Natural Environment curriculum component and was attended by PA Game C ommission (PGC) Food & Cover crew members. The PGC provided the boxes and as an environmental service project for DEEP. The location was at East Donegal Township Riverfront Park, which is adjacent to the Susquehanna River. There is an aspect of the park which has wetlands and therefore is conducive to waterfowl use. 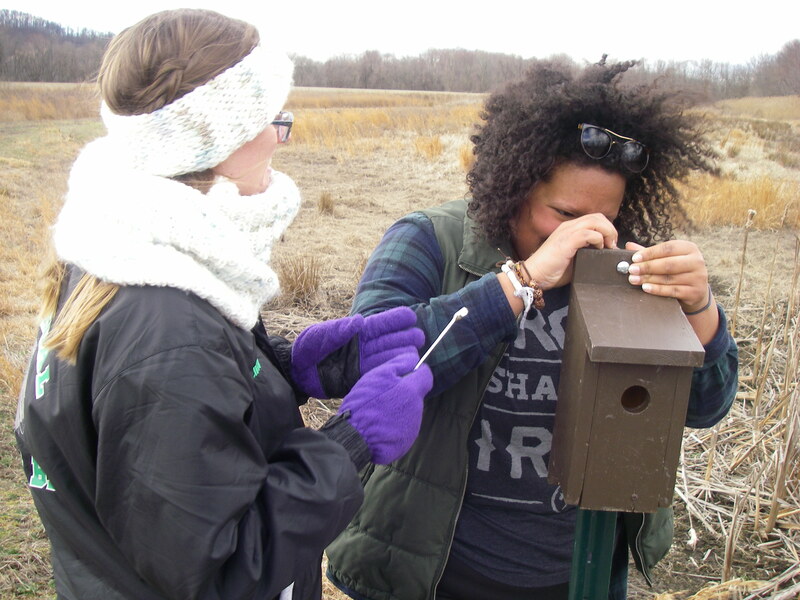 DEEP students first placed five Wood Duck and four Mallard Duck nesting structures in February 2015 following approval by the Township Board of Supervisors. As an on-going educational and environmental service project, students of DEEP will continue to maintain these structures.